Sgt. 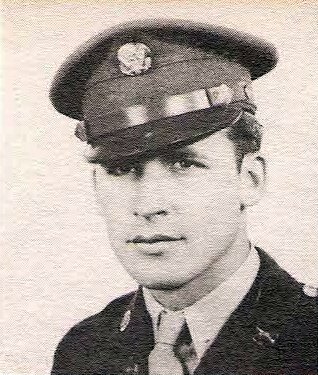 J. D. Burke, son of Mrs. Bettie Burke, Graham, attended Graham High. Entered Army, 1942, trained at Camp Barkeley, Tex. Awarded GCM.